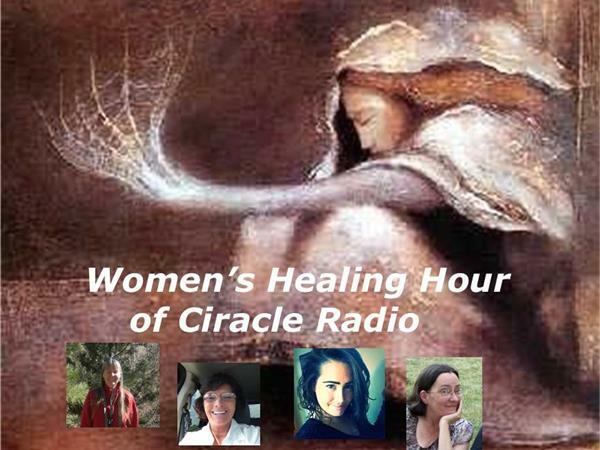 Join Sue Graywolf Petruzzi, Sharon Bar Or, Sandra Kay Trainer-Meyer and Ronda Davis for the “Women’s Healing Hour” for Living a Full Live - Death is Not the End, a powerful webcast of Ciracle Radio on Sunday, July 26th at 1 PM MST, 3 PM EST, 5 PM EST, 8 PM London and 10 PM Israel time. This is another of the web of life series we are presenting. Come join us by clicking the link below at showtime. 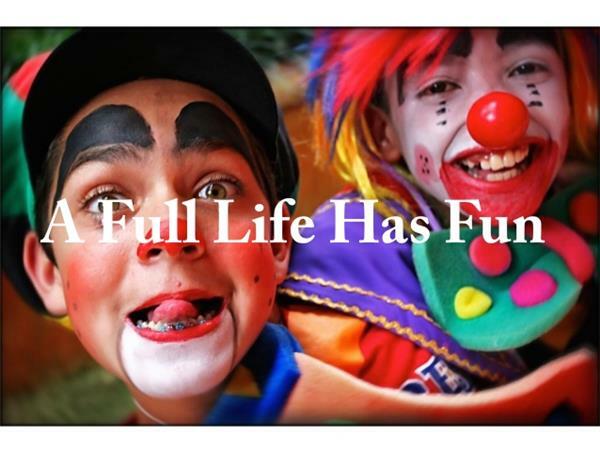 Most people talk about living a full life… but do they really do it? Do we really do what is needed to reach our full potential as spiritual human beings? Are we ready to face change if that is needed? To move elsewhere or do something different if that is needed? These have always been difficult questions and are even more so now, with so many big changes happening all around us. As well as in many of us. 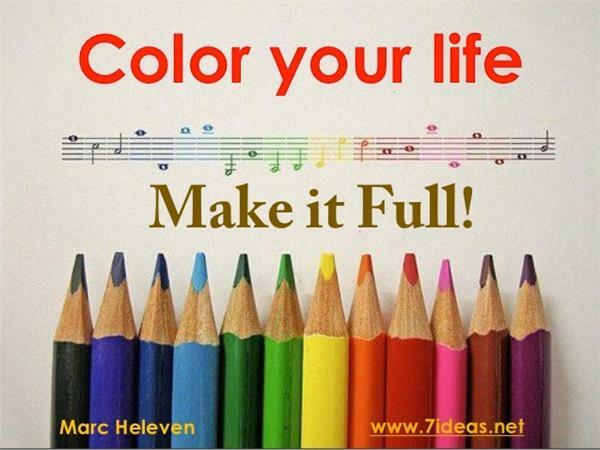 Many people think if they reach a certain level of wealth or power they are living a full, happy life. Why then are some of these people depressed? Or suicidal? 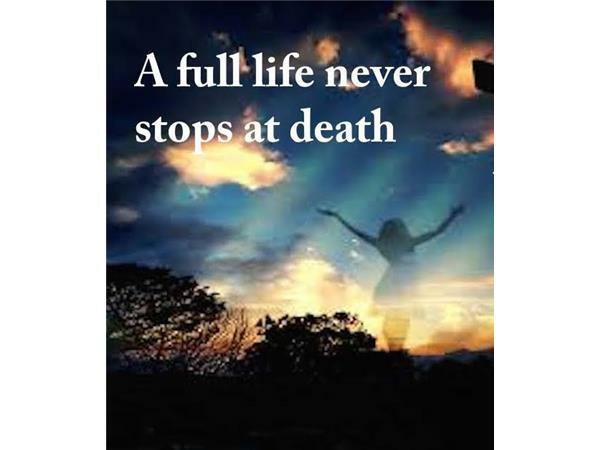 Perhaps they miss the point that life does not end, even with death. We live on to continue the spiritual journey of our existence. 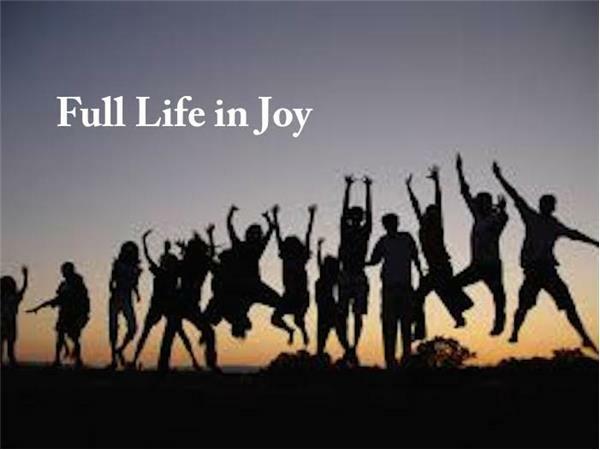 So how can we attain living a full life in fun and joy in our physical form, while not being sucked into thinking we have to live by competition and acquisition. The hosts will dig into these and other thoughts around a full life as they interact with our amazing listeners to develop new thoughts and ideas around this topic.